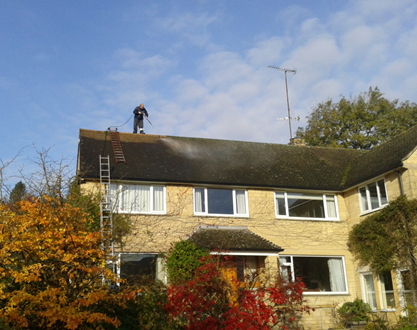 Roof Coating Specialists is a professional roof coating company and we can service all of the UK. We provide a complete roof protection service which is supported by our 10 year guarantee. We use the highest quality products which gives our clients peace of mind and the reassurance they need. Our materials will also be recognised and approved for any government grant that you may be entitled to. The owners are experienced roofers themselves and therefore install their own high standards on those they employ. You can expect fully trained roofers to carry out your work and not sub-contracted novices with little or no experience. Your treated roof will not only have an extended life, give you better protection and insulation, but it will also greatly enhance the appearance of your house and importantly, add value to your property.